Running a marathon may be one of the biggest challenges of a life time for some, many will not even make it to the start line, let alone the finish line. This is usually due to lack of adequate preparation and poor training. The importance of preparation is not to be underestimated – for professional long-distance runners, preparation is an all year-round process which invariably involves adapting a suitable training schedule and setting a number of goals. 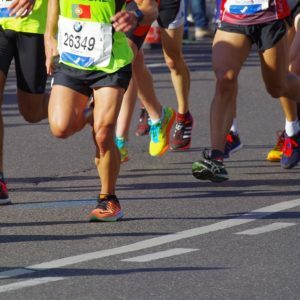 Sufficient planning and training can transform the dream of running a marathon not only into a reality, but also make it a much more rewarding and fulfilling experience. 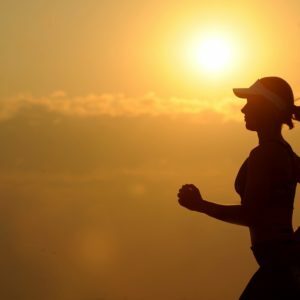 Training is more than merely racking up miles, it entails the transformation of the whole body in order to meet the demands and challenges of running the 26 miles of a marathon. Poor preparation can result in a number of frustrating and often painful injuries which can considerably impede performance or prevent participation altogether. Before beginning any type of marathon training, it is important to establish an average baseline mileage per week, this is typically anything between 7 to 10 miles. Building up mileage slowly and steadily is essential in order to avoid tissue overload related injuries. Choosing the right training schedule with the right goals to suit your needs is essential – if the increase in mileage is too steep, this may lead to injuries. Equally so, if the pace is set too low, the target fitness level may never be reached. Some people may wish to devise their own marathon preparation schedule, whereas others may opt for a more tailored approach of working with a running coach. 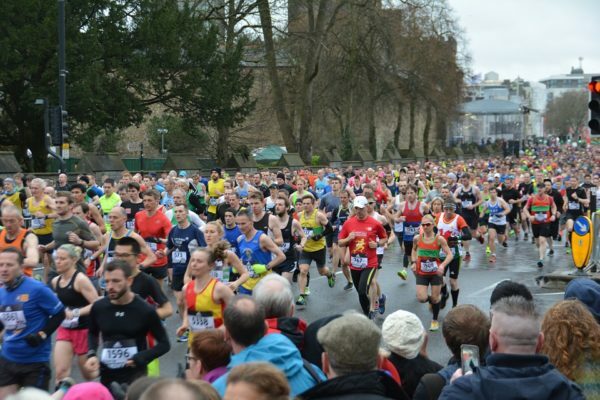 There are also a number of online training guides available for use, much like the official London Marathon plan, which can also be used for inspiration on planning. Training for a marathon is time consuming, there is no way around this – it is easy for ‘life’ to get in the way of training. Work, family life and relationships all continue at the same pace with the same demands, which can mean that fitting in an intense weekly training schedule is somewhat tricky. Getting those around you involved with your training is one way to tackle the temporary lifestyle change. This may include inviting your family and friends to join you while you train, either running with you or cycling alongside, or to help measure goals and training targets. Strength training and conditioning exercises help to improve the body’s tissue’s ability to cope with greater load and impact – such exercises offer a great many benefits to runners, helping to improve performance and reduce the risk of injury. Many runners seek out the help of trained physiotherapists, who provide specialised training, they can also deal with any niggles or complaints as and when they appear. Rest days mean no running at all – these should be built into your marathon training schedule and adhered to. Skipping rest days leads to an increased risk of injuries, burn out and an overall slower time. 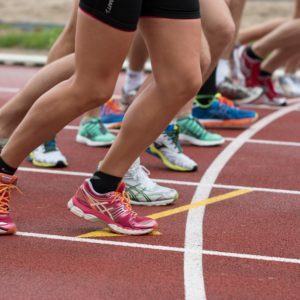 This is especially important for those new to marathon training – long distance running can be gruelling, it is therefore vital to ensure you become accustomed to being on your feet running for 2 to 3 hours or more. Lengths may vary according to the individual, but most professionals advise taking a break between every 2 to 3 hours. Long distance runs should be undertaken approximately every 7 to 10 days, with gradual increases to help the body adapt. Running the same route time and time again can transform training into a boring experience – it may be worth trying out new routes and including any exciting landmarks into the route to make it more varied and interesting. During training and preparation is the right time to find the perfect running kit, this includes not only clothing and footwear but also any running gels, hydration fluids and gadgets such as distance tracker watches. For peak performance the body needs to be efficiently well fuelled and hydrated – this will help recovery and training. A nutritionist / dietitian can help devise a marathon training diet which will help build strength and stamina. The right diet and staying well hydrated can also help prevent runners from hitting the dreaded ‘runners wall’ – this is sometimes experienced around the 20-mile mark and usually refers to a feeling of extreme fatigue and negativity. Depleted levels of glycogen (a carbohydrate stored in the muscles and liver for energy), is usually responsible for this phenomenon. 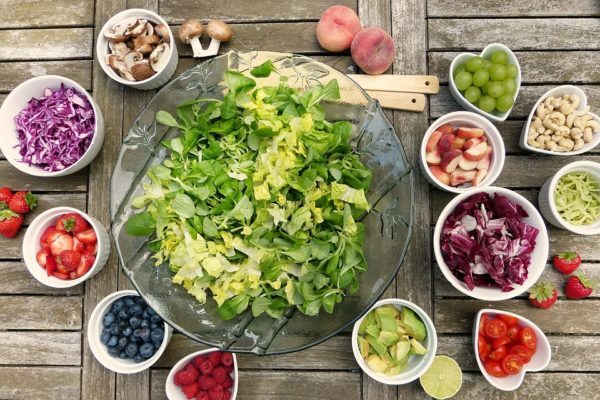 It is therefore important during the months leading up to the marathon to learn how to provide your body with sufficient fuel for the challenge – a well-practised nutrition plan can lead to a much better outcome on race day. For more help and advice on marathon training, get in touch with the ProPhysiotherapy team – we offer a wide range of fitness related services ranging from highly qualified physiotherapists, personal trainers, dietitians to massage therapists and rehabilitation.